Internal chip allows the 100V-240Vac (50/60Hz) of input voltage. 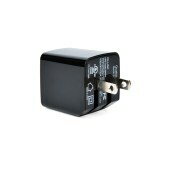 and 12V/1.25A so as to ensure the safety of your device. 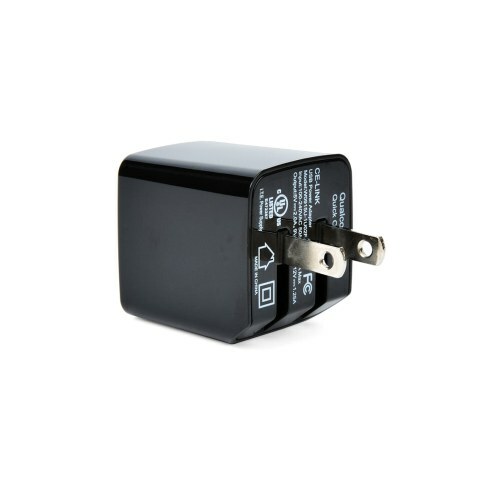 It is compliant with IEC, EN and UL60950 standards. 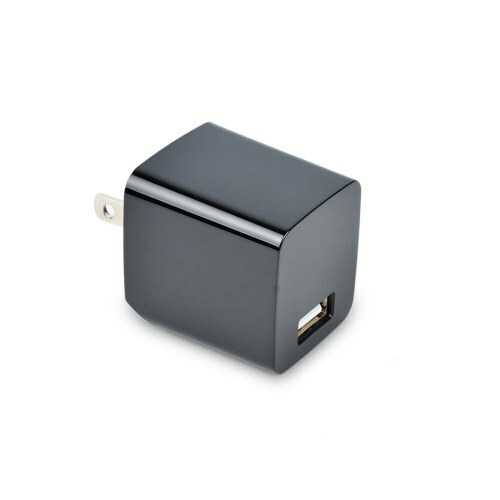 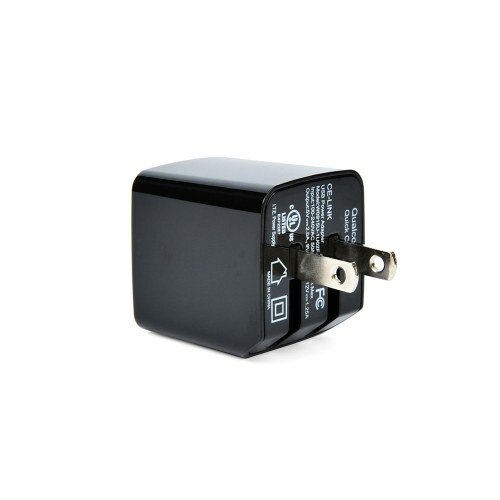 Compliant with Qualcomm Quick Charge 2.0, charging time can be shortened by two thirds with this charger.